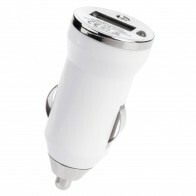 Charges USB powered devices in Vehicle. Comes with LED power indicator. Light weight and compact. 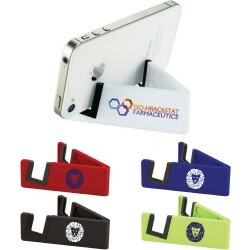 Charges either 1 tablet device or 2 mobile phones simultaneously. Individually packaged in a white box.